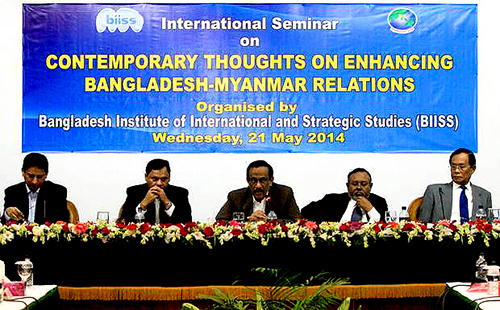 Chittagong, Bangladesh: Bangladesh Institute of International and Strategic Studies (BIISS) organized an international seminar on Enhancing Bangladesh-Myanmar Relations at BIISS auditorium on 21 May 2014 to discuss “the problems in the bordering area” under the Dhaka’s proposal of “security dialogue” and Naypyidaw agreed it, said Foreign Secretary Md Shahidul Haque. Maungdaw, Arakan State: The army stationed at Maungdaw High School compound are still using Rohingya vehicles for their transport, said a vehicle owner who mention not to be named. Maungdaw, Arakan State: Recently, an army check- post is established nearby Shwe Zaar bridge of Maungdaw Town. Many Rohingya villagers have to cross the bridge to go to Maungdaw town. Nearby Shwe Zaaar Rohingya village, the army has been collecting Kyat 5000 per house excluding Rakhine village. The money is for their ( Amy’s ) ration. The money is collecting from the villagers while they have been suffering from acute food crisis as the authorities do not allow Rohingya people to buy food from the market. 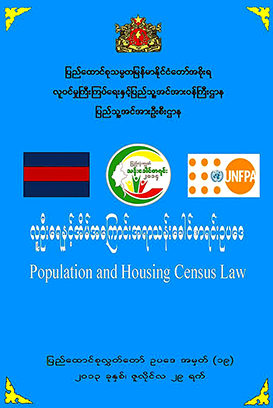 The curfew is only imposed to Rohingya community excluding Rakhine community, according to Town dwellers. Maungdaw, Arakan State: Nasaka (Burma’s border security force) personnel arrest and harass the Rohingya Muslims in Maungdaw south constantly without any obstacles. 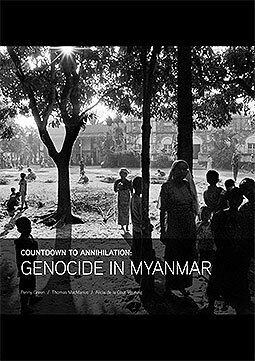 Many Rohingyas were arrested over the allegation that they were involved in the recent communal violence occurred which was happened on June 8, said a local elder on condition of anonymity. Maungdaw, Arakan State: The Nasaka Commander of Nasaka area No. 6, with the collaboration of Ayas, son of Dil Mohamed, hailed from Paun Zaar village of Maungdaw Township and Shah Alam, son of Issaque, hailed from Labbor Zaar village arbitrary arrested many villagers from Labor Zaar village since the sectarian violence backed by concerned authorities that occurred in northern Arakan on June 8, according to a local elder from the locality who did not mention his name. Teknaf, Bangladesh: Border Guard Bangladesh (BGB) arrested 27-Rohingya from the different points of border on September 2, said a local from Teknaf.